October kicks off my favorite season... Nope, I&apos;m not talking about fall. Although, like most 30-something-year old women I know, I do love me some foliage and the occasional pumpkin spice latté. Nevertheless, I&apos;m referring to "holiday pajama season." Yep, in my book, it&apos;s a legit three-month period. It commences with Halloween PJs and culminates in Xmas jammies in December (okay, early January). And, yes, there is at least one Thanksgiving pair in between. 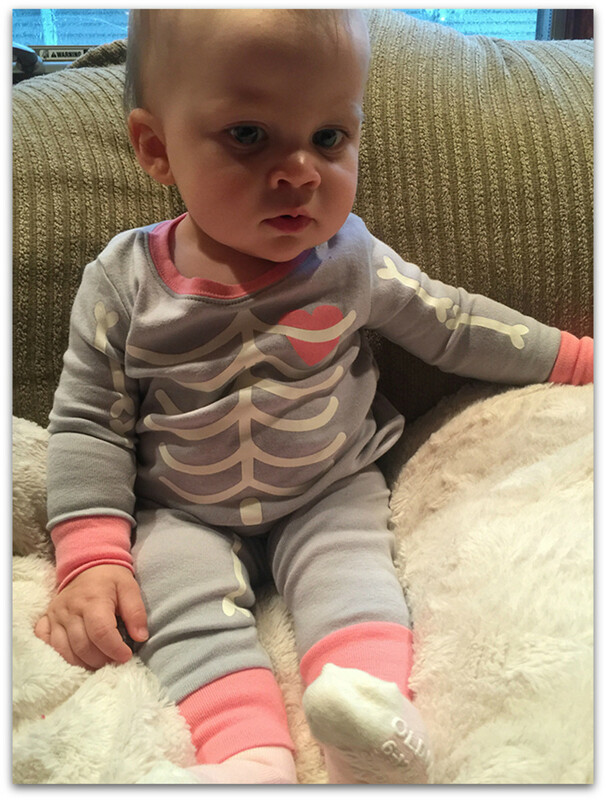 But, first, Halloween! My three-year-old is super excited about Oct. 31st. He&apos;s now old enough to want to dress up like his favorite character—if only he&apos;d stop changing his mind, and he asks me to read him "spooky" stories. (BTW, Creepy Carrots if our current fave.) 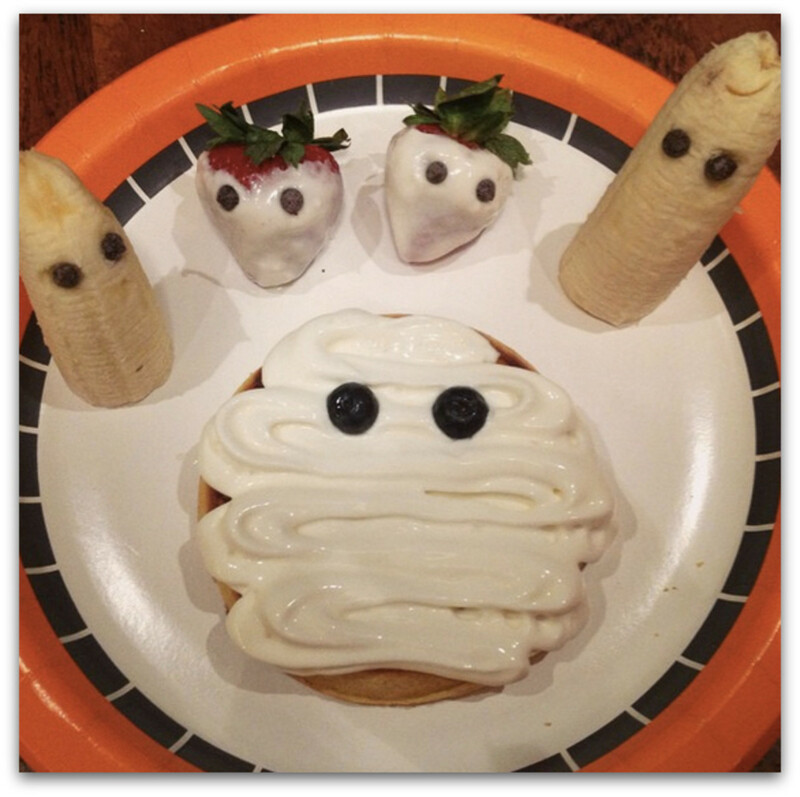 Maybe this year, he&apos;ll even appreciate the "boo-riffic breakfast" I make him on Halloween morning—more on that below! 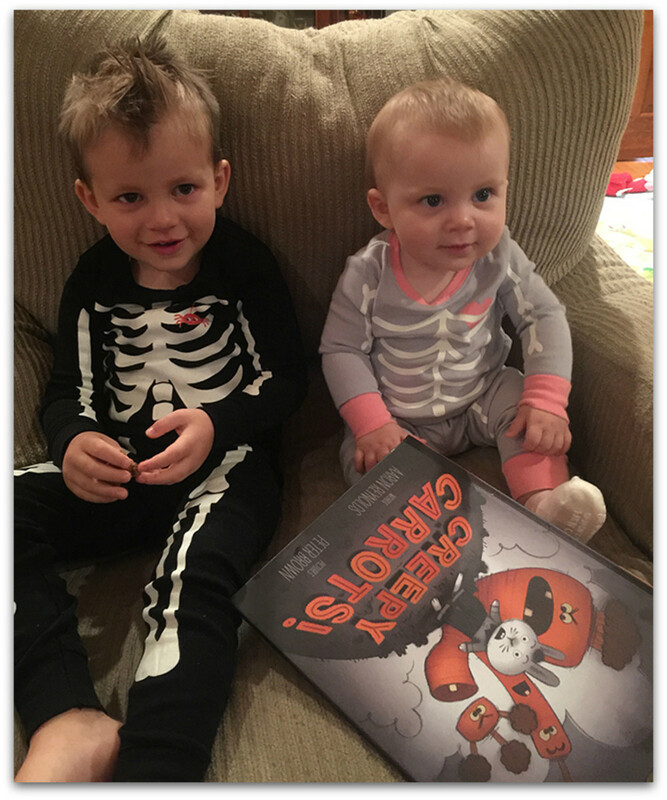 Holiday pajamas just make everything more festive; and a pair of spooktacular PJs adds a frightfully fun flair to Halloween morning... or, in our case, Halloween month! 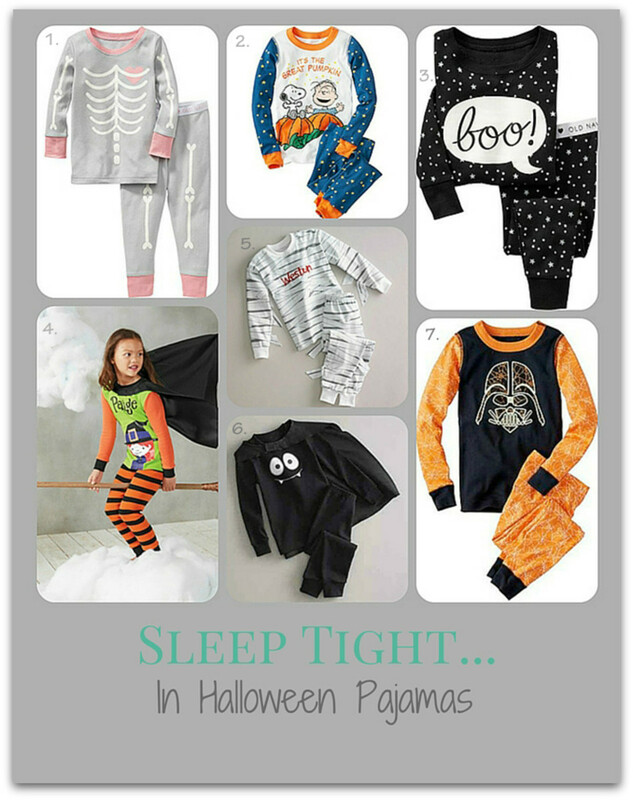 So I&apos;ve rounded up a few super-cute and mildly scary jammies for your browsing convenience, Mummies. Happy Halloween shopping! And this is the breakfast I was referring to... A pic of your little one eating this in his H-ween jammies. Let me just tell you: it&apos;s an Instagram-worthy moment!